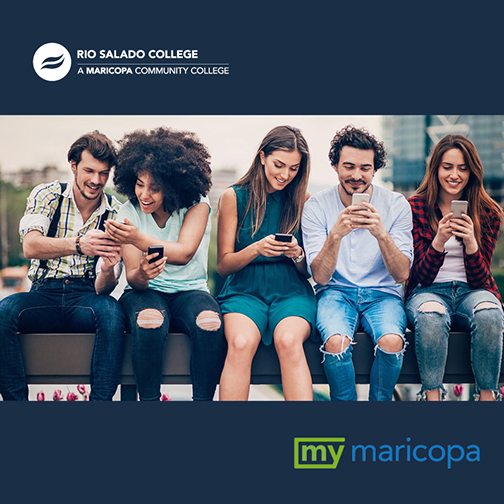 Rio Salado College | RioNews: Try the New MyInfo Mobile App! Try the New MyInfo Mobile App! Check out the new MyInfo mobile app for Maricopa Community Colleges students! It’s an intuitive tool designed to help you succeed! Go to MyInfo.Maricopa.edu, using your mobile device to download this free app. With the MyInfo mobile app you can view your class schedule, track your academic progress, access important messages and more!